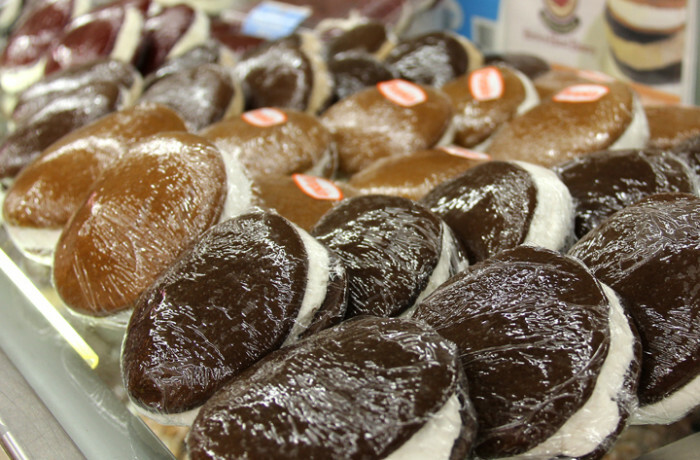 Overview of family-friendly activities for Valentine's Day in Lancaster County. Whip out all of your pink and red gear to celebrate Valentine’s Day! There are a ton of family-friendly activities that you AND the kiddos will love. Enjoy time with the people you love most and cherish the time you have with one another. We know how relaxing it is to have some time away from the little ones but if you are unable to find a sitter but still want to celebrate, here are some super fun family V Day activities in the area! Every Thursday night between 4-8 pm, enjoy two 60 minute jumps, half a pizza and two drinks for $32! 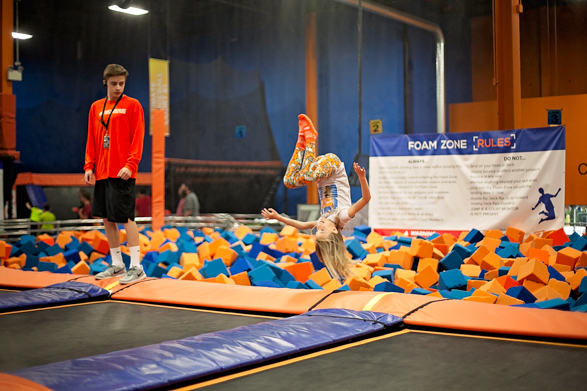 Sky Zone is also offering the Toddler Time Valentine’s Day Party. This package includes storytime, a free craft, and a free snack. February 1st-14th, celebrate your loved ones with a scrumptious selection of home-baked goods, handcrafted artisan ice creams and specialty drinks! February 9th-18th, enjoy quality time with your partner or family by kicking back and relaxing at this cozy mountain retreat. 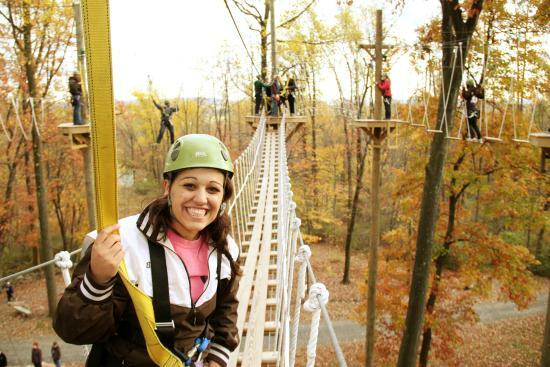 They offer adventures like Ziplines and other adventure courses if the weather permits!